Elia often shifts between Milan (Italy) and New York city (USA). If you don’t live in these areas and you'd like him to play on your recording project… No problem! It’s possible to send him digital audio files to overdub. Any file is acceptable but for best quality Wave Files are preferred. You can send an email to eliamicheletto.com and get a per song rate. 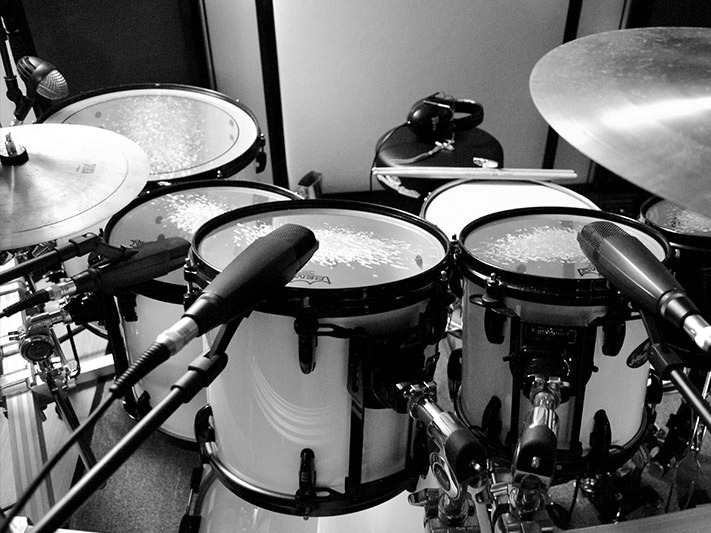 Upon approval, Elia will add drum tracks to your song/s and send you a CD via mail, or in the form you desire. Elia has his own studio in Italy and is also associate with local recording studios, if you may want different options. 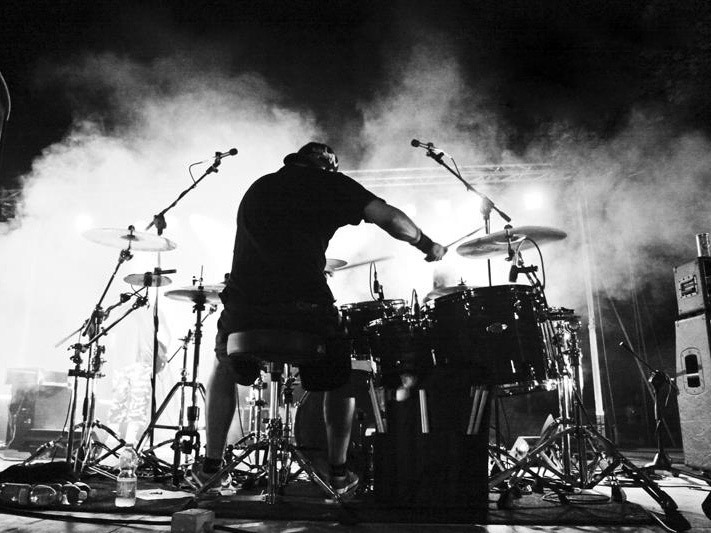 If you’d like to have Elia in tour with you as main or even stand-in drummer, feel free to send him and email. The more detailed is your message the more easy and fast would be the answer. Is strongly suggested and preferred to attempt to contact Elia 1 or 2 months in advance, if possible. Thanks for your cooperation. Would you like to hire Elia for a session?